In April when we last reported on Missouri’s law governing chemical abortions, U.S. District Judge Beth Phillips had just heard testimony in a lawsuit filed by Planned Parenthood Great Plains and Planned Parenthood of the St. Louis Region and Southwest Missouri. They sought to block enforcement of a regulation requiring that abortion providers performing chemical abortions have two Ob-Gyns on call 24/7 who have admitting privileges. The affiliates maintained they were unable to find an OB/GYN who possessed those admitting privileges who would work with them. the regulation makes it more difficult or expensive to obtain an abortion, they do not establish an undue burden under Casey or Hellerstedt. [two Supreme Court cases] … The evidence establishes that “the vast majority” of women in Columbia who prefer a medication abortion but do not wish to travel to Kansas City will ultimately choose to have a surgical abortion. … Plaintiffs discount this factor, contending that many women prefer to have medication abortions. The Court does not doubt this fact; however, for purposes of the Constitution, women are not necessarily entitled access to the procedure that they prefer. 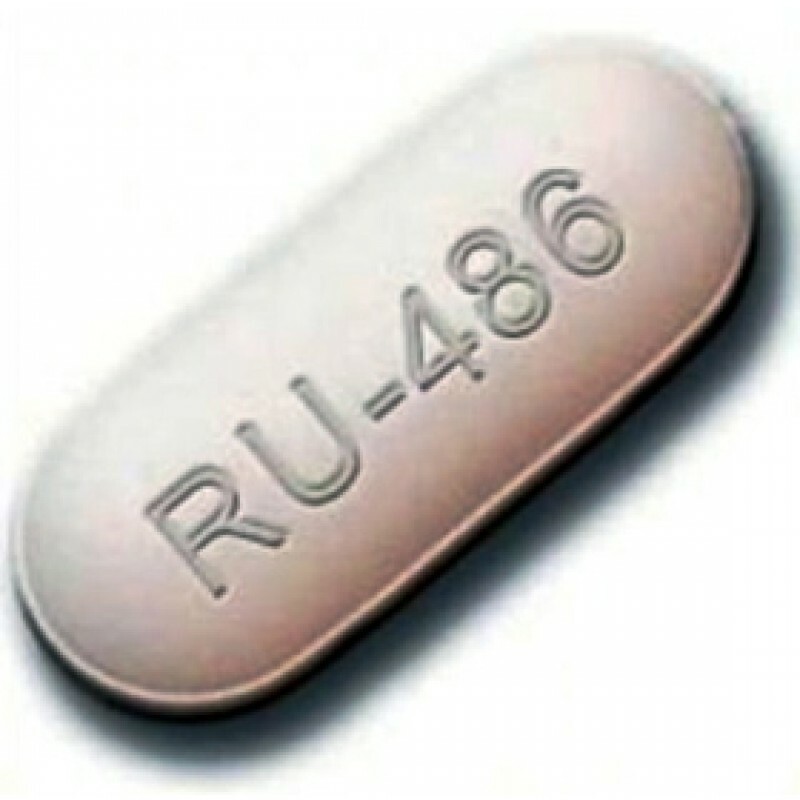 … Here, there is a safe alternative to medication abortion available to women in Columbia, and Defendants are not currently precluding RHS from providing surgical abortions in Springfield. Therefore, Plaintiffs have not established that the regulation of medication abortions presents a substantial obstacle because the Constitution protects women’s right to an abortion, not women’s right to a particular method of abortion. In the 91-page long submission, there were many arguments explaining why Planned Parenthood’s challenge must fail. One key provision was that it did not meet the “undue burden” test established in the 1992 Planned Parenthood of Southeastern Pa. v. Casey Supreme Court case. Missouri explained in great detail why in the case of chemical abortions the requirement for two Ob-Gyns is constitutional. That defense began by noting that “while Casey recognizes a constitutional right to abortion, it does not establish a constitutional right to medication abortion in particular. Rather, as the Supreme Court confirmed in Gonzales v. Carhart, the State may regulate, or even prohibit, a particular method of abortion, so long as ‘a commonly used and generally accepted method of abortion” remains available’”—in this instance, surgical abortions. Dan Margolies explained that while Phillips denied the Planned Parenthood affiliates request for a preliminary injunction, the case has yet to go to trial.